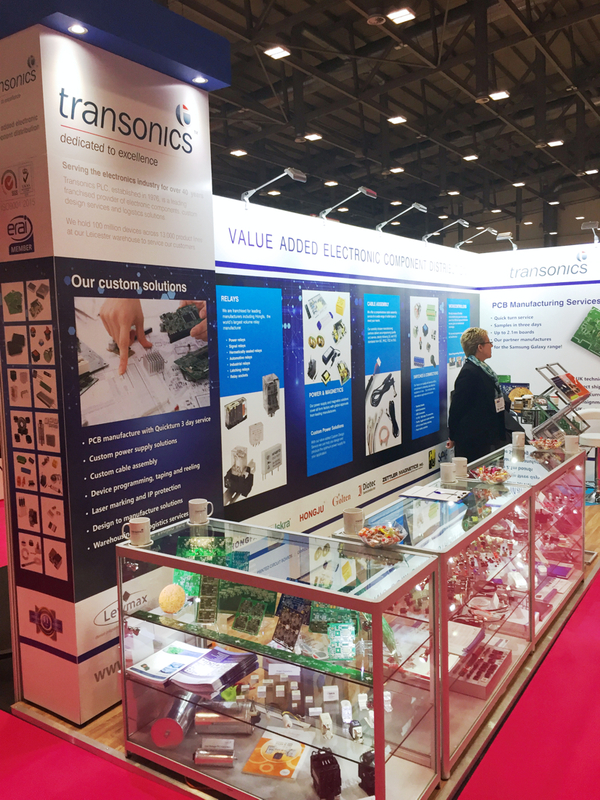 We recently exhibited at the Electronics Design Show, Ricoh Arena, Coventry on Stand H8 where we enjoyed a great event, meeting with customers new and old and we would like to thank everyone who visited us during the show. 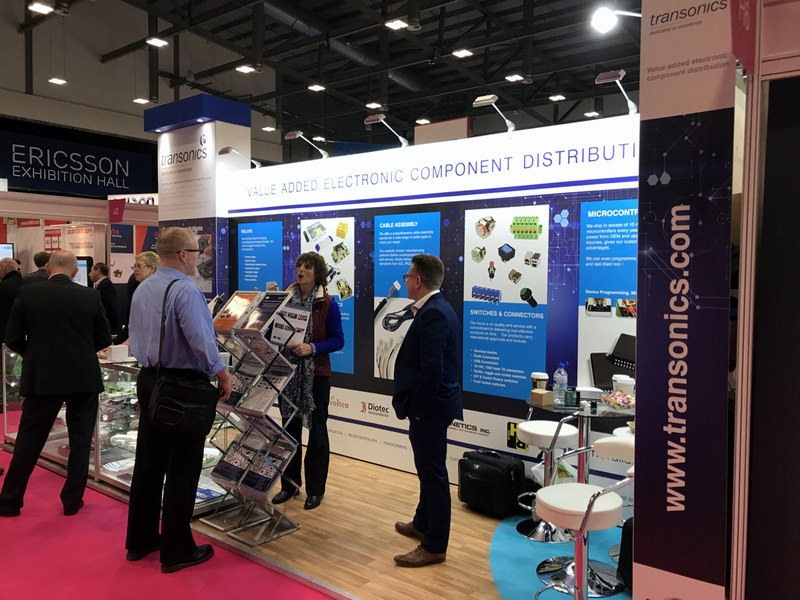 Ken Poole - Transonics group Marketing manager commented "This was a very productive event for Transonics, giving us an opportunity to demonstrate not only our core products but to showcase our new ranges and talk to visitors about our value added and custom services. 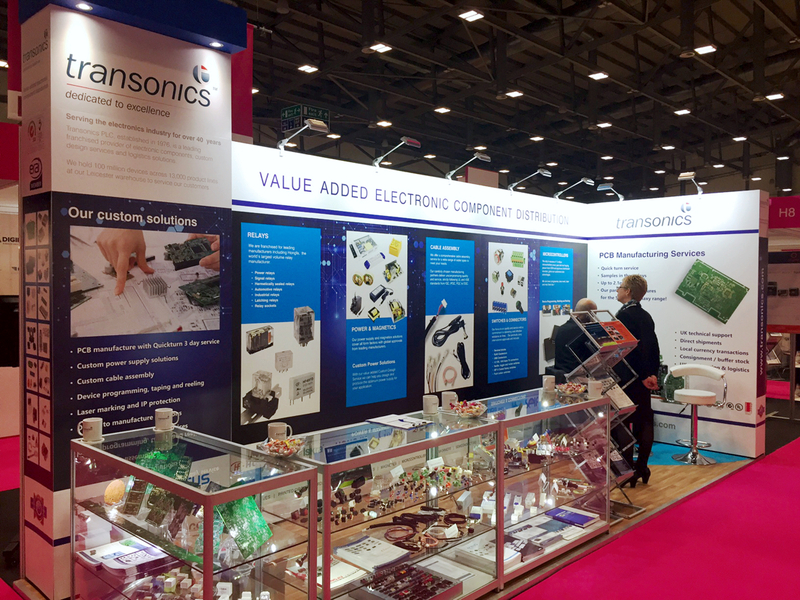 The exhibition was not only well attended by the industry but also the visitor profile was extremely relevant to us, with a high concentrations of Electronics Engineers as well as meeting several of our customers too." Anyone visiting the show who would like to get in touch with us, or if you missed the show and want to know more about our products and services, call our sales support line on 0845 567 8899.